Whether you’re a first time buyer, or looking for your ‘forever’ home, we will look after you. 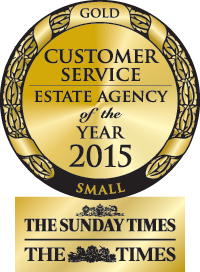 Voted ‘Best Estate Agent – Customer Service UK’ for a small agent at The Estate Agency of the Year Awards 2015. Our step by step guide of how to buy your first home and what to look out for along the way. A simple feature on how much it will cost to move, with guidelines for solicitors, stamp duty and other costs. With the mortgage market changing daily, you need up to the minute, independent financial advice. We pride ourselves on exceeding customers expectations. Find out more about our territory locations with useful information about the areas. Our simple calculator will make sure you know exactly how much you will need to pay. The Government has introduced a number of schemes designed to help first time buyers get on the property ladder. We’re members of the UK’s most recognised professional bodies ensuring the highest possible standards, including membership with ‘The Property Ombudsman’ for sales. We follow their strict guidelines and code of practice. Buying a home, particularly your first, can be a scary process. 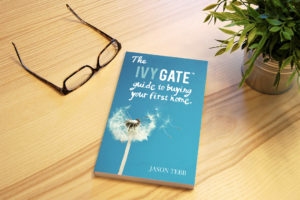 When you search through Ivy Gate, you can rest assured that we will make sure that you have the best possible advice and the best possible service. When you register with us we’ll keep you up to date on all new properties that come to the market that meet your search criteria. We will send automatic email alerts to keep you up to informed in real time. We confirm viewings via email or text, and always ask for your feedback. When a sale has been agreed, we will keep you informed at all times. Our experienced team have handled thousands of sales and are highly experienced and will be on hand to answer any questions or queries you have. With Ivy Gate, you’re in safe hands. Hear what our customers have to say about our award winning service. The process can be confusing. See our helpful guide to the buying process with everything you need to know from choosing a home to moving in. When people register to buy a property, either for the first time or looking for their next home, they usually have questions about the area, the market, the available properties or just need some guidance. 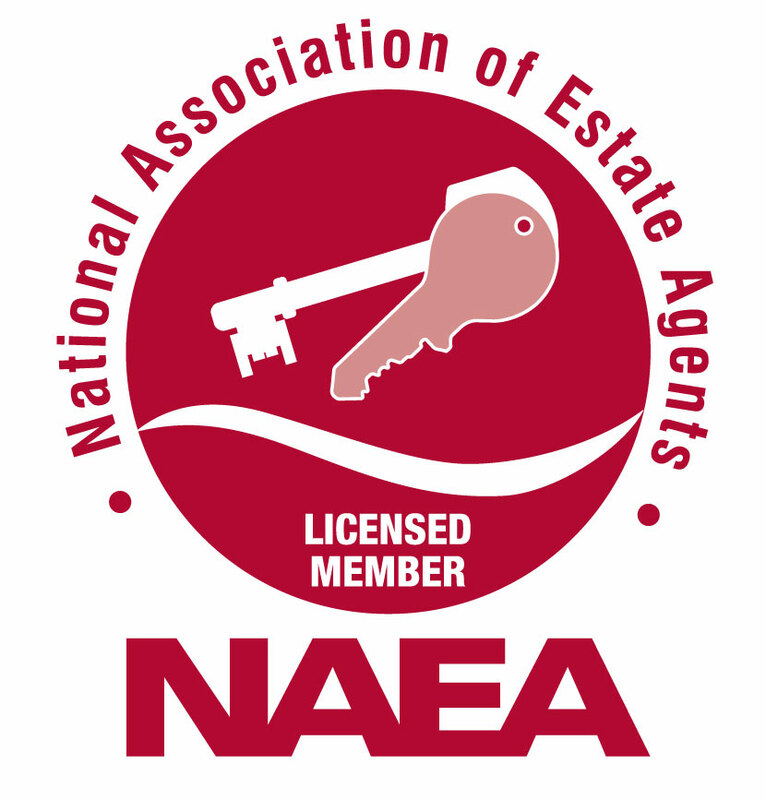 We offer a complete buying service, and, unlike some agents, are more than happy to help throughout every stage of the process. Our Personal Relationship Managers will advise you honestly and transparently on your next property purchase. When you register to buy a property with Ivy Gate, you’re registering with real professionals. We are specialists in apartments, flats, bungalows and family homes. Most of our homes fall in the £350,000 to £1.5m price brackets, although we do sell properties out of this price range too. Whilst we are not constrained by geography and therefore can list and sell any property in the UK, we currently specialise in Surrey and South West London. Yes, we are members of the Ombudsman scheme for estate agents for both sales and lettings. 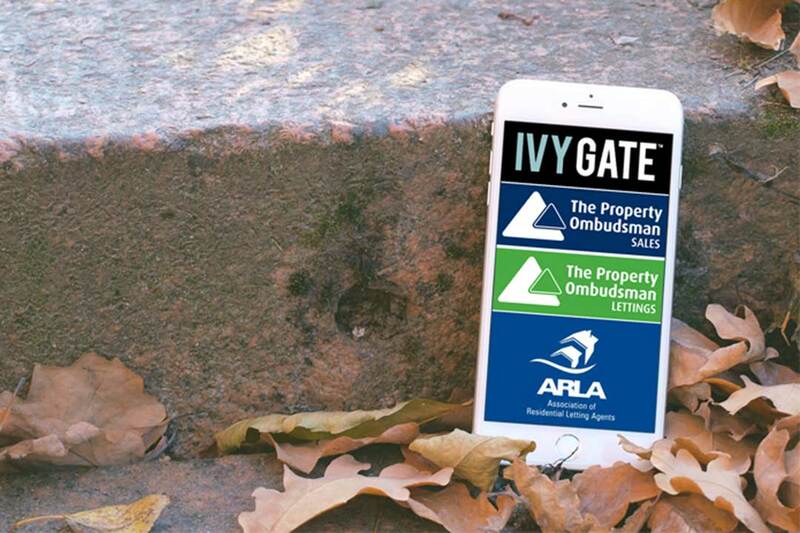 When you register to buy a property with Ivy Gate, you can be confident that you are choosing an estate agent with the highest levels of customer service and professional standards. 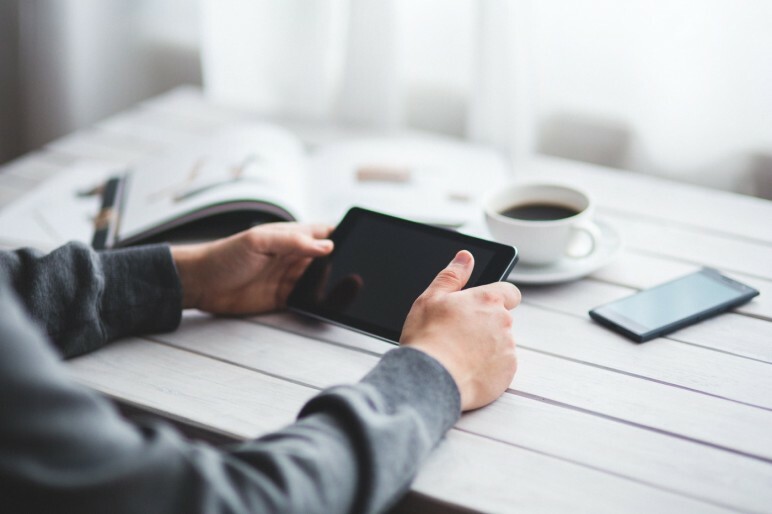 Are all your properties online and on your website? No. 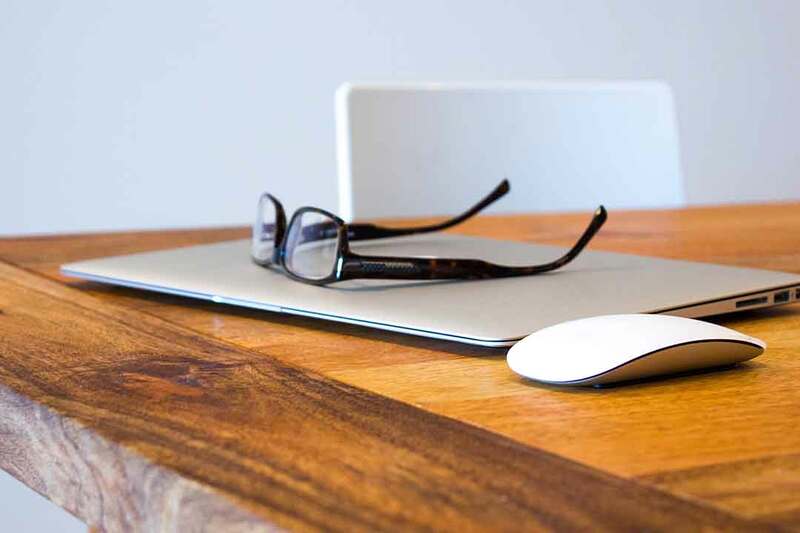 We currently sell around 20% of our properties before they go to the open market, so it’s always best to register with us over the phone or via email, so that we can learn about your particular requirements and tell you about our latest properties before they hit the market. They have definitely changed my perception of estate agents. Dealing with Ivy Gate shows that estate agents can add value when dealing with your sale or purchase. Their overall approach in all aspects was first class. Thank you for all your help.